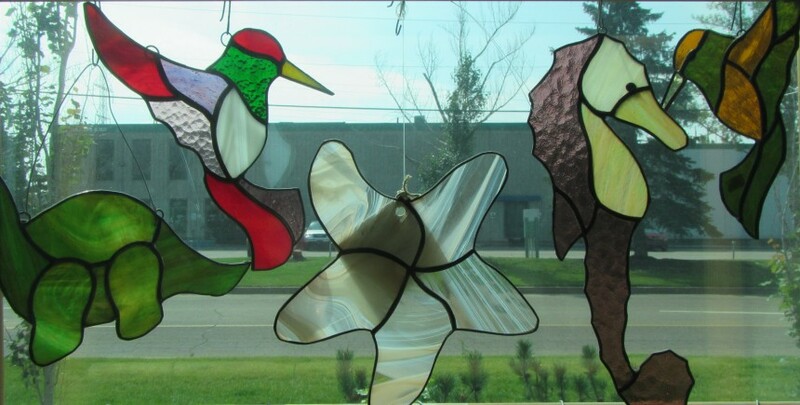 This fun and challenging program introduces you to textures and colours of stained glass, glass tools and patterns. In addition to learning skills like glass scoring and breaking, grinding and shaping, copper foiling, soldering and finishing; you will complete at least two 8”x8” projects. There is a $40 material fee on top of the registration fee and supplies. STUDENTS: You must come in before the class during business hours to pick out patterns and purchase supplies including glass. There is a lot to choose from, so leave yourself enough time to do so.